A book review, a give away, a sale... (oh, and puppies!) - Stop staring and start sewing! Yay! I received another book from those nice folks at F & W Media! 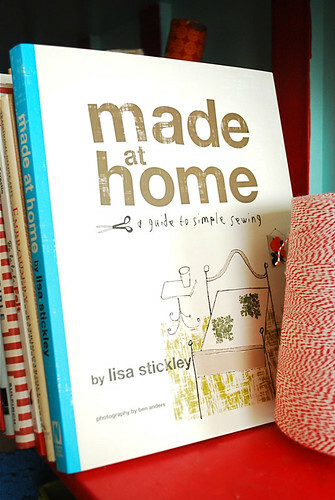 It's Made at Home by Lisa Stickley and I was oohing and aahing the whole way through it. Honestly I'd never heard of Lisa Stickley so I went to her website and wow, I'm her newest fan. If you want fresh and hip then this book is it! It's loaded with projects that are both practical and pretty. Well the egg cozy is pretty but I've never had a need for one (but maybe I'm the only one who doesn't find that to be practical). But, the egg cozy is so cute I'm nearly tempted to make one. 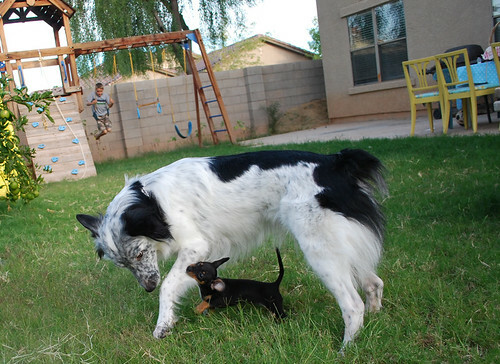 The new puppy is fitting right in but I think Freckles has lost her excitement at having a fellow dog in the house (this picture shows their typical interaction these days, yip yip snap!). She'll adjust. I'm having a Send a Gal to Quilt Market sale (3 more days!!) 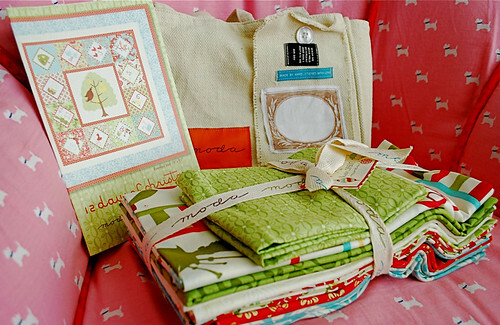 so all the Christmas quilt kits are marked down to their wholesale price (update: Sorry! The quilt kits are sold out). I figured I'd better move them now while folks are still crazy enough to start a Christmas quilt. But since there are over 6 yards of fabric in it you could use it for a number of non-quilt projects at quite a steal! 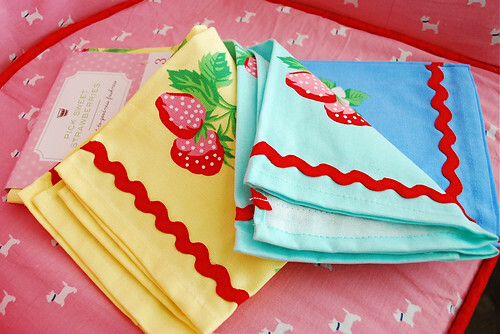 And most of my sewn samples from this past years pattern designing are up for sale too (great prices and cute stuff). And here's a fun give away (can you tell by these pictures that I'm still loving my pink chair?)! 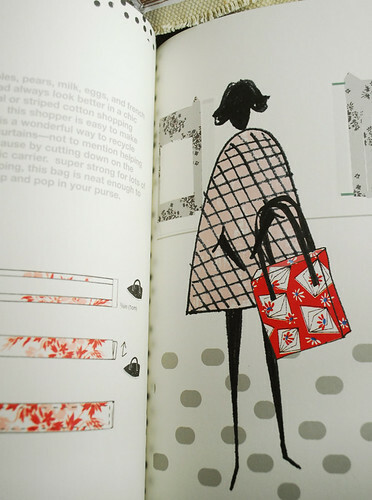 I'm hoarding a sizable stash of these gorgeous Marth Stewart towels but I feel like sharing right now. Just leave a comment and maybe share some easy ideas for Christmas sewing. In the meantime, I'll be packing and prepping for market. Back soon!